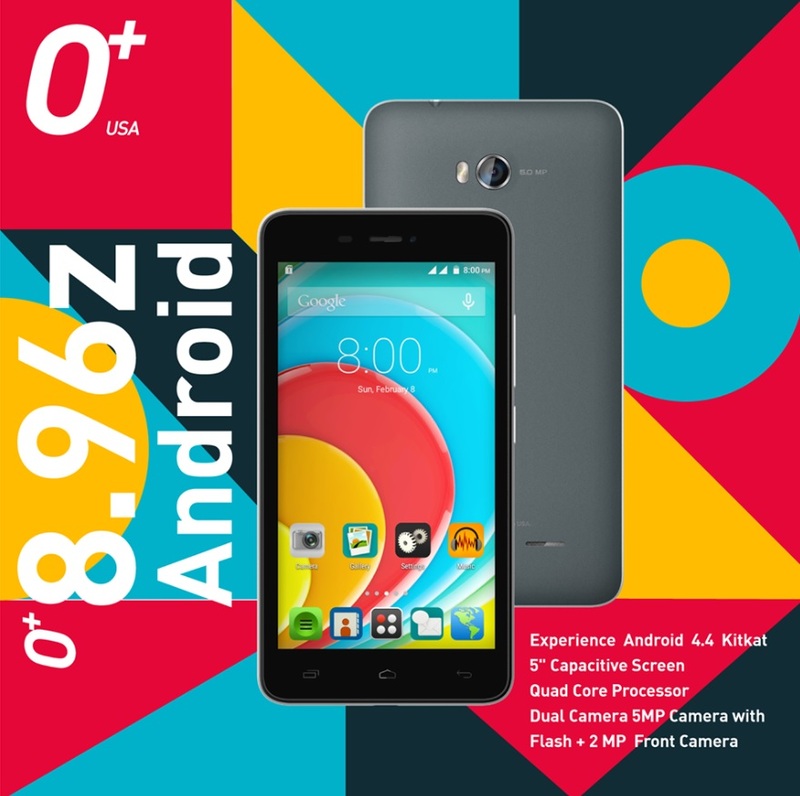 Along with the O+ Crunch, Oplus USA also unveiled another device under the "Pro-Like Entry Level Phone for Starter" family, the O+ 8.96z. The O+ 8.96z sports a 5-inch capacitive touchscreen display powered by 1.3GHz quad core processor, front and back cameras, dual SIM with 3G connectivity and runs on Android KitKat for an affordable price tag of Php3,395. Looking at the specs, it is pretty much identical to the original O+ 8.96, therefore we believed that the missing details like screen resolution, the chipset used, RAM and ROM size, are the same too, which are FWVGA, 512MB and 4GB respectively. Aside from having a more wallet-friendly SRP, the difference between the two variants lie on the color options, wherein the newer model has gray, gold and rose gold as opposed to the black, blue and pink colors of the older model.